Playing fetch, going for walks, and just being outside is great in the summer, but can prove to be uncomfortable for our furry friends! Last week, we discussed how to recognize the signs of heatstroke in your pet! 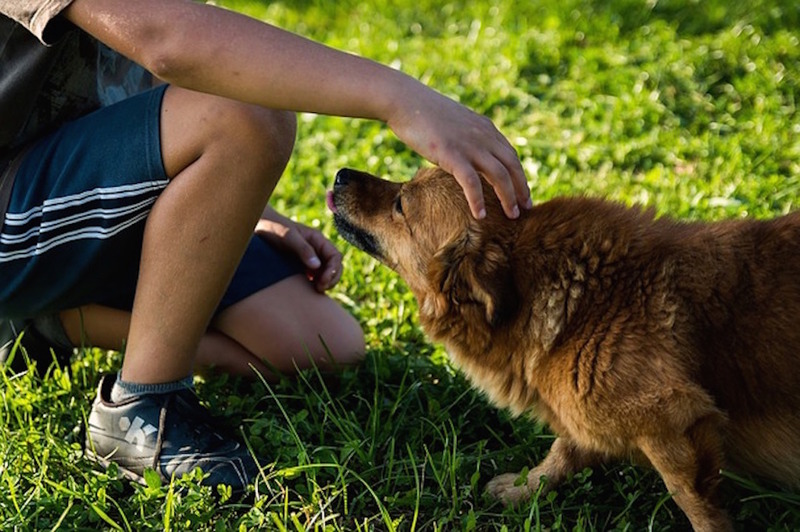 Similarly, knowing how to prevent, as well as how to treat heatstroke in dogs is essential in those hot summer months when everyone loves to be outside with their pets! There are a few at home methods you can use to cool down your dog's body temperature while you call a veterinarian. Wet your dog with cool but NOT iced water or ice to bring your dogs body temperature down. Check your dog's initial body temperature as you begin to cool them down and recheck every 10-15 minutes. Once you reach 39°C, you can stop cooling and seek medical attention, especially if your dog has been in the sun for a long period of time! Ensure that your dog always has access to fresh water and shade. Never leave your dog in a car, even with the windows cracked as the inside of a vehicle can reach dangerous temperature in minutes. Speak to your veterinarian about adding canned food into your dog's summer diet, as the increased moisture content helps to keep your dog well hydrated and ready for summer fun! As always if you have any concerns, check with your veterinarian first!